The probate court appoints an executor or personal representative of the estate. This individual is given the ability to act on behalf of the estate to handle all of the final affairs including the distribution of final assets. The executor or personal representative then transfers all assets from the deceased to the estate. The representative is responsible for accounting for all assets until they are distributed to the deceased survivors. All creditors are informed or put on notice and given an opportunity to file a claim. Debts and taxes are taken from the probate assets prior to distribution. The representative files a final account of the estate with the court, and then distributes the assets to the survivors. This process, regardless of the size, is time-consuming, typically taking at least a year, and can be costly for your survivors with fees for the court as well as the personal representative. The probate process happens regardless of whether a person has a will or not. As such, avoiding probate is often an important goal in estate planning. Transfer on Death designation for titled assets such as vehicles, boats, and trailers. Beneficiary designations on intangible personal property such as retirement accounts, and insurance policies. Non-probate transfers will avoid the timely and public process of the probate court and allow assets to transfer quickly and privately. 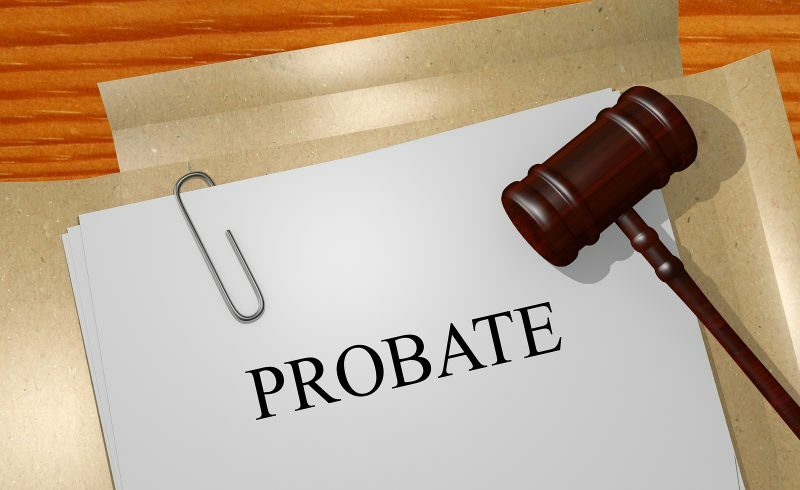 Understanding the probate system is the first step to efficiently navigating it. 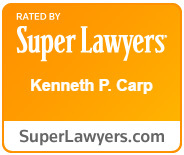 Whether you are planning for the future or are the representative of an estate, a skilled probate attorney at The Law Offices of Kenneth P. Carp can assist you.Contact 636-947-3600 today for a for more information today.